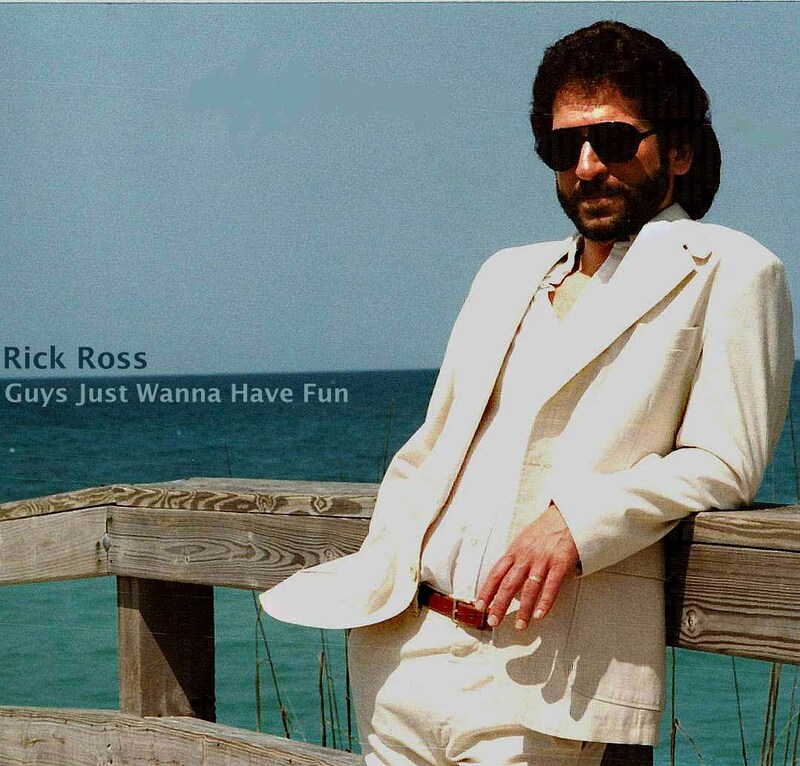 There are a few musicians named Rick Ross out there, which has sometimes caused confusion. Rick Ross the Bluesman, Wine Educator and Farmer got his musical start back in the tail end of the Greenwich Village “folk music scare” days of the 1960s. He wrote this catchy country blues tune called “Therapy” some years later, describing why many of us start playing music to begin with. Photo by Peter J. Ross. This CD is dedicated to John Herald, 1939 – 2005. Missed your newsletters. Somehow I got dropped. Heard a Kate Wolf song (Times we are living in) and immediately thought of Lavinia. So I looked up Salmon Brook again and your past newsletters and now have hopefully resubscribed. By the way, left hand fingers never healed strong nor with flexibilty. I gave it 6+ years. So I sold most of my guitars – The Gibson Nick Lucas Special, Martin D-19, Seagull 12, Epi C70 classical and several lesser quality steel string instruments. Still working on selling the OM09 Larrivee. Fate I think wants me to keep that instrument, or save it for someone who has yet to come along. But even though I can not move the steel wires around anymore, I discovered I can push nylon around a bit. Classical guitar neck was too wide and flat. But, Cordoba Fusion series came to the rescue. Narrower, low profile radiused neck with nylon strings. I bought a couple of damaged Cordeoba Fusions 2 yrs ago and repaired them and have been slowly playing my way back. Fingers then next day are very stiff if I play for more than a half hour, and take a while then to move, But little by little, I am noting improvement. I now have 3 Cordoba Fusions as of last week and gave another to youngest daughter in NYC. I leave mine in separate places around the house so I can pick one up on spur of the moment and play for a few minutes. But at least I am playing once again, unfortunately not with the quality and consistency I had a decade or more ago. Good luck with your performing and your produce in 2015. Hope for a bountiful and long growing season.